Let your imagination take hold. 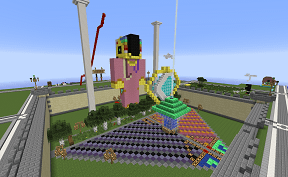 Welcome to Creative, Minecrafters! 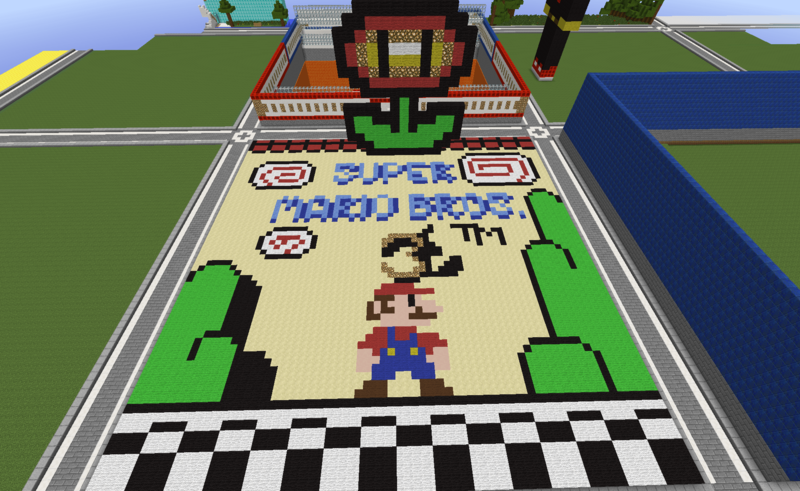 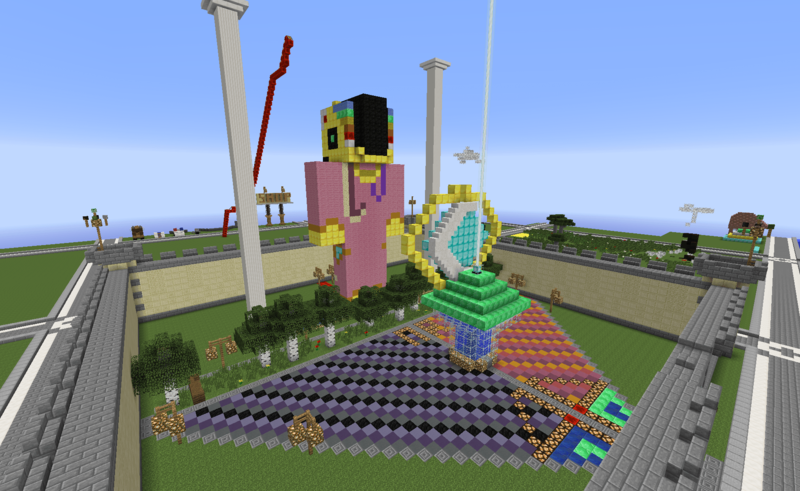 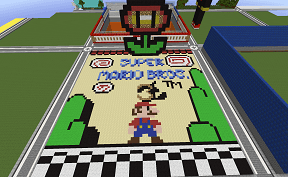 Claim a plot and show off your Minecraft creative skills. 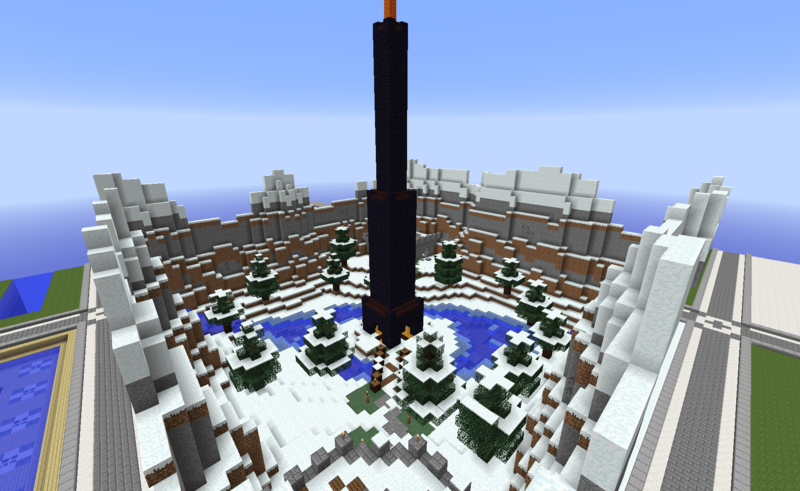 This minecraft server is usually very empty, with not many players to harass you with questions. 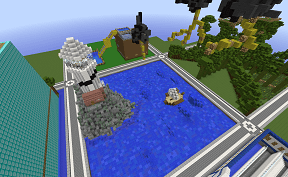 Explore imaginative minecraft structures and solve some of the puzzles others have built. 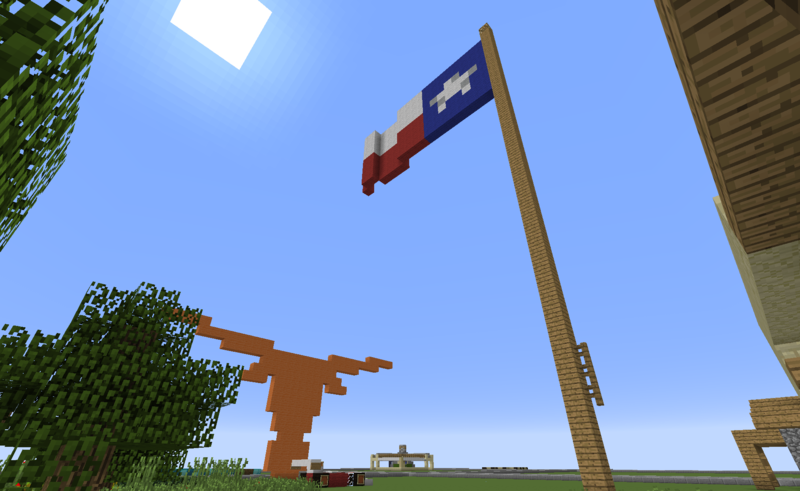 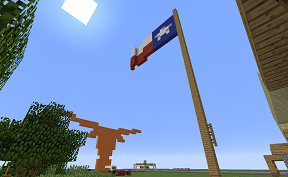 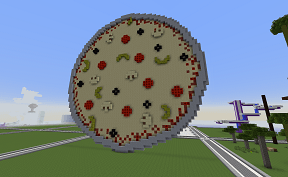 Join our minecraft creative server and claim a plot. 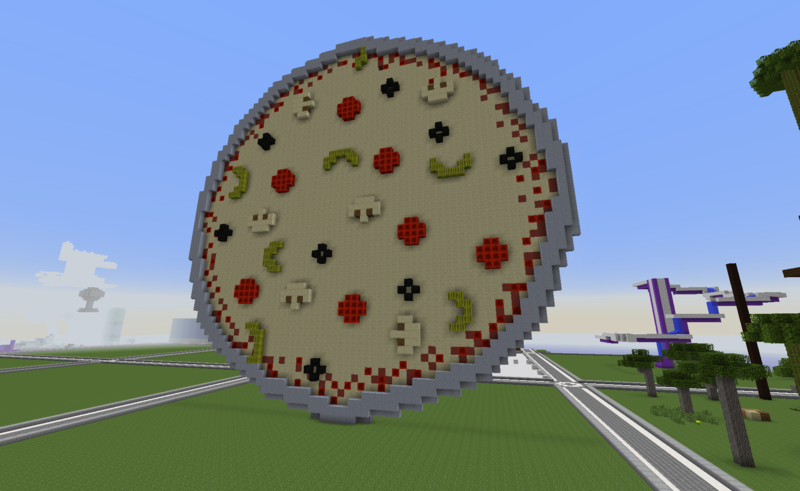 Build whatever (Tasteful) thing you'd like. 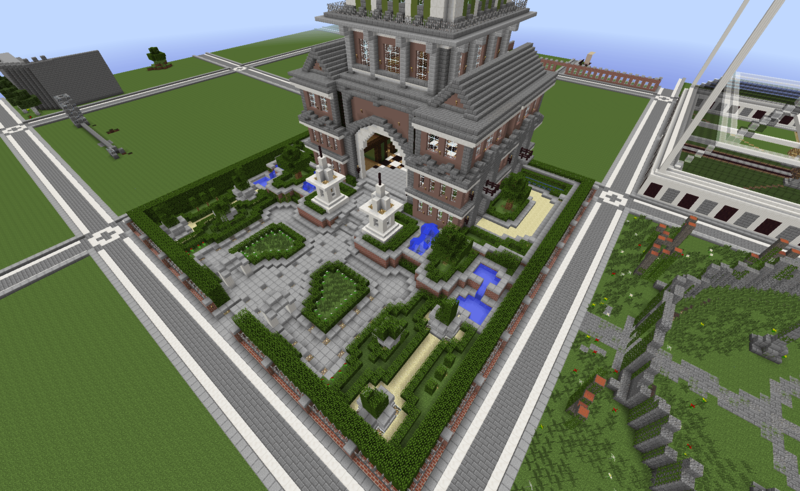 You can invite your friends to help you build as well.